Dr. Keesha’s Revolutionary 5-step method for unblocking your energy, passion, and joy. 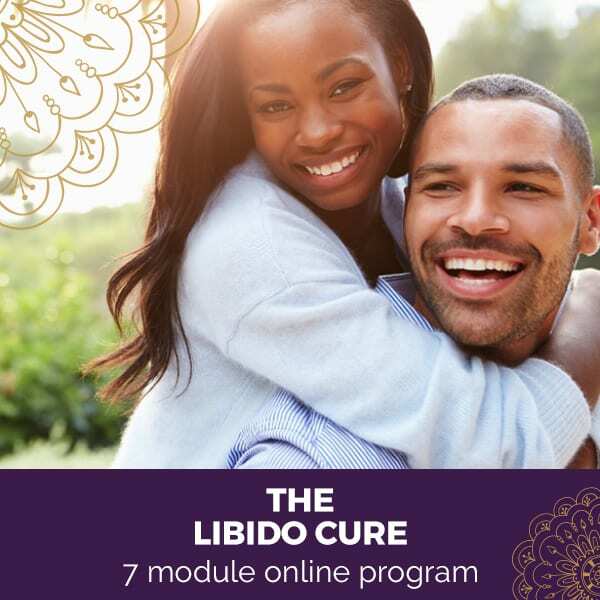 Heal your Libido Fatigue forever with this unique online coaching program! Dr. Keesha’s scientifically validated and time proven secrets to curing the root causes for low libido will stoke your fire and ignite your life! 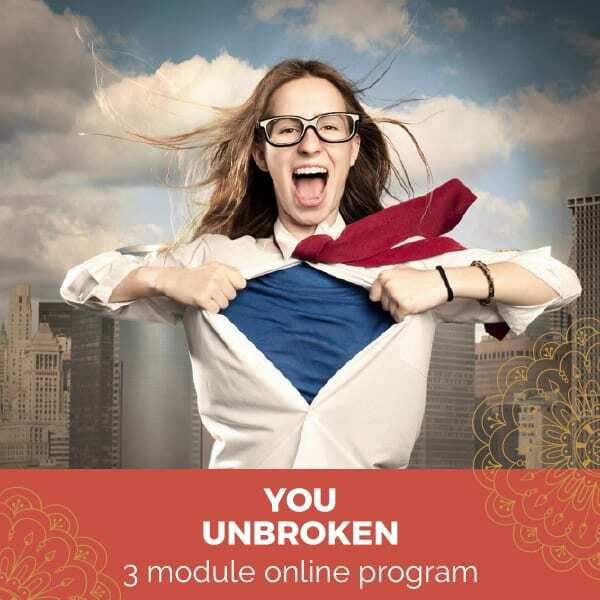 You Unbroken is a new program created by Dr. Keesha Ewers to help YOU overcome your emotional shackles and become the most vibrant version of your self. 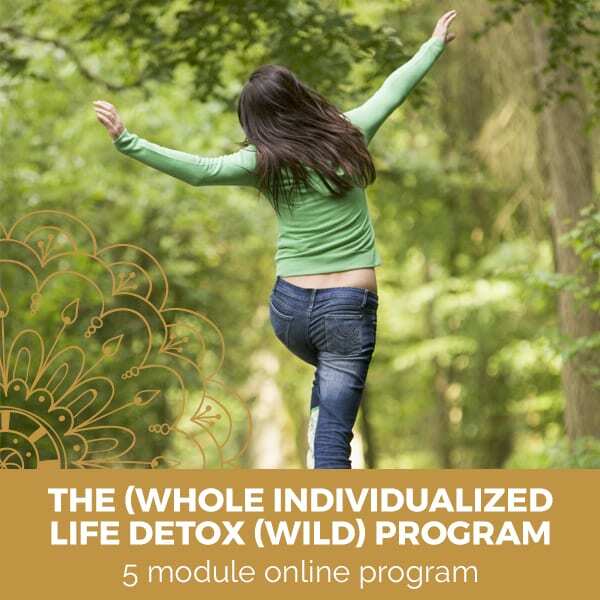 The WILD Woman program is the most comprehensive detox program you've ever seen. It includes many strategies for detoxing your whole life - your body, emotional blocks, your environment... everything. 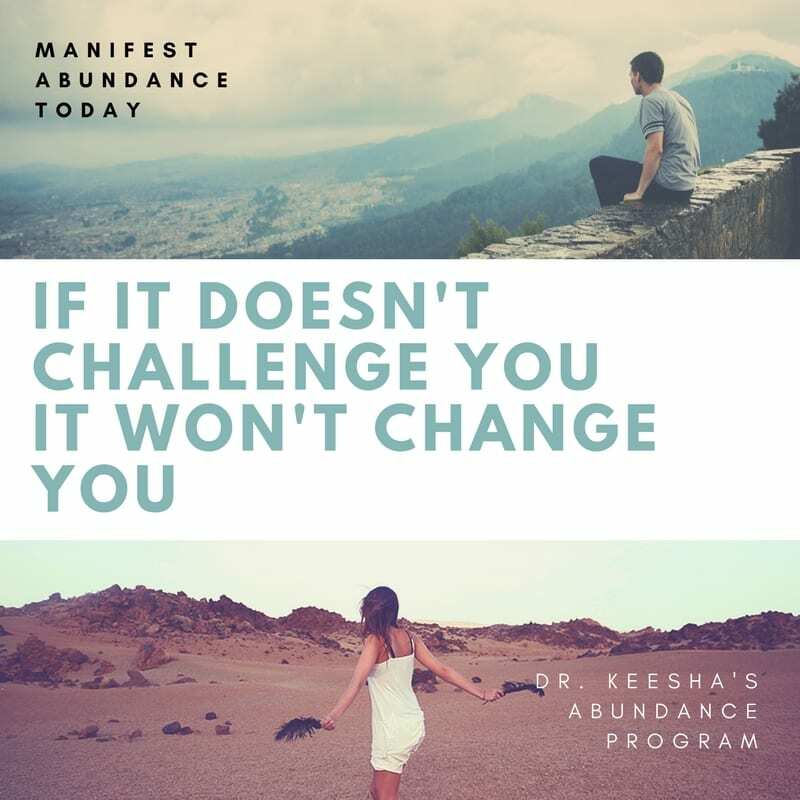 Join Dr. Keesha (and so many other women) in this online program designed for ladies who want to claim their authentic, abundant lives! We are all trapped within our own stories. Freedom requires willingness and courage to self-confront and take responsibility for the parts of the story that do not serve us. 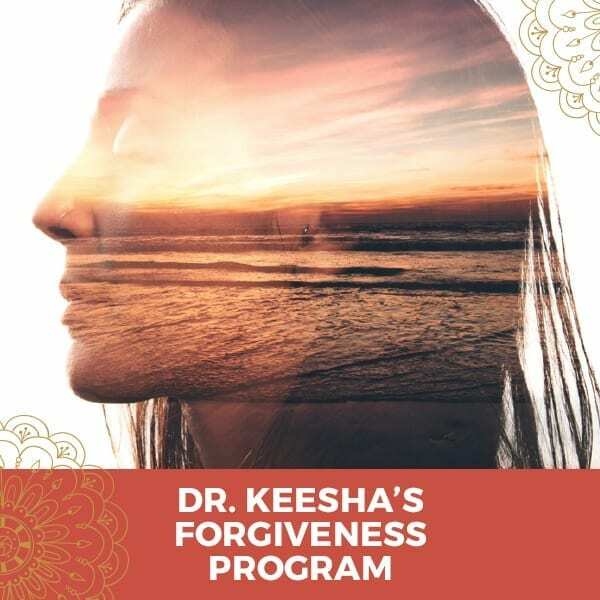 — Dr. Keesha Ewers This program is about freedom. It’s about living a life free of pain, disease, worry, anxiety, depression, and disease, or mind-traps. Because if you believe you are not free then you are not. What If 2018 is Your Year For Manifesting Abundance? What would REAL financial freedom look like? That means joy under all circumstances, every day. Is that possible? Let's add ENDLESS vitality and health too... AND infinite joy and the love you've always dreamed of! Learn skills to overcome self-limiting beliefs and manifest abundance in your love life, finances, health, and professionally! 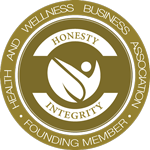 Join Dr. Keesha and your tribe and bring in the New Year with Intention and Purpose. When one of us succeeds we lift the others up. Abundance is not about money, it relates to everything. 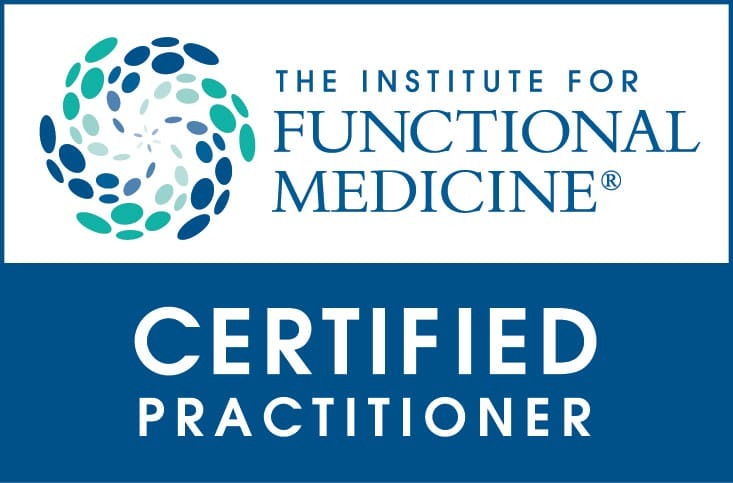 Audio and video presentations from global speakers and leaders who freely share their inspired ideas and step-by-step info on everything from meditation to gut health, from menopause to detox, from thyroid health to weight loss, from beating autoimmune disease to beating breast cancer, from men’s sexual health to women’s sexual health, from immunity to neurobiology, and from healthy kids to healthy relationships. Includes: 50 audio presentations and hundreds of pages of full interview transcripts from Dr. Tom O'Bryan, Dr. Keesha Ewers, JJ Virgin, Dr. Peter Osborne and more. Includes: more than 45 audio and video presentations and hundreds of pages of full interview transcripts from Dr. Tom O'Bryan, Dr. Keesha Ewers, JJ Virgin, Dr. Peter Osborne and more. Knowing HOW to keep the Romance, Vitality, and Passion in your marriage is as important as WANTING to! In a series of three, 90-minute online classes, Dr. Keesha Ewers and Dr. Keith Witt will share with you the practical steps that you can take in your own life to renew the Passion, Romance, and Ardor in your marriage. 21 days of emails that get you started on living a vitality filled life. Dr. Keesha's favorite strategies, ideas, products, recipes, and lots of encouragement. Plus, you will be added to our Woman’s Vitality private Facebook community. Join Dr. Keesha and your tribe and bring in the New Year with Intention and Purpose. When one of us succeeds we lift the others up. The rising tide lifts all boats. "I first have to tell you that you really shifted things with my husband and me in a beautiful way... Because I was meditating on ABUNDANCE back in January during your 5 day meditation course, I found myself saying YES (abundance of time) during a particularly busy morning, when my husband asked me to walk to the train with him. We were so delighted with each other and in love like when we first met!!! THANK YOU!!!"